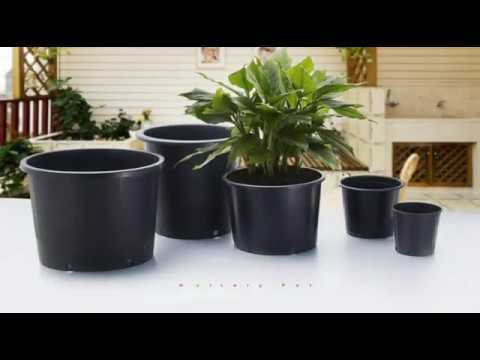 Established in the year 2005, VG Plastech is engaged in manufacturing, exporting and wholesaling of Net Pots, Nursery Pot, Plastic Flower Pots and Root Trainers. The offered pots are used in various gardening and hotels. In addition to this, the offered plastic pots are available with us in various sizes and designs.